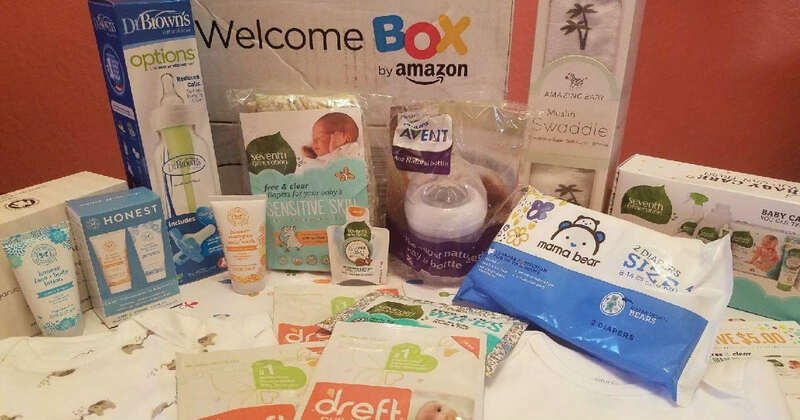 This HOT FREE Baby Box is Back for a limited time! Hurry! This offer is back again! Check out this August 2, 2018 LIVE unboxing we did on Facebook! Once your item ships, Go Back here and click Claim Now and Check out Or add it to your cart HERE. During Checkout be sure to check the box that says "Use $35 Promotional Credit"
The box will include samples AND full size products, which vary from box to box but usually includes baby food, diapers, wipes, lotion, baby wash, rash cream, pacifiers and more!